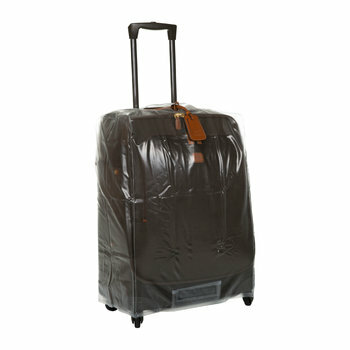 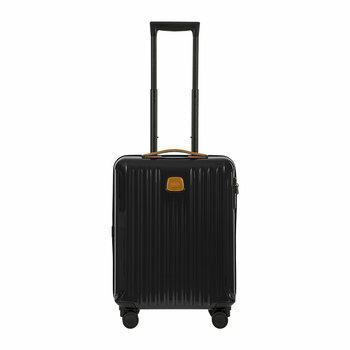 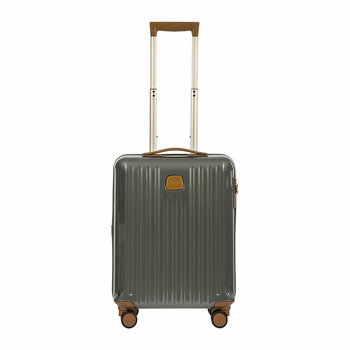 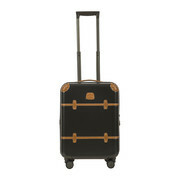 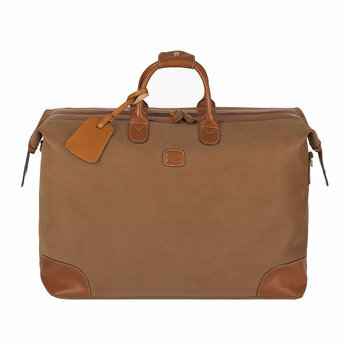 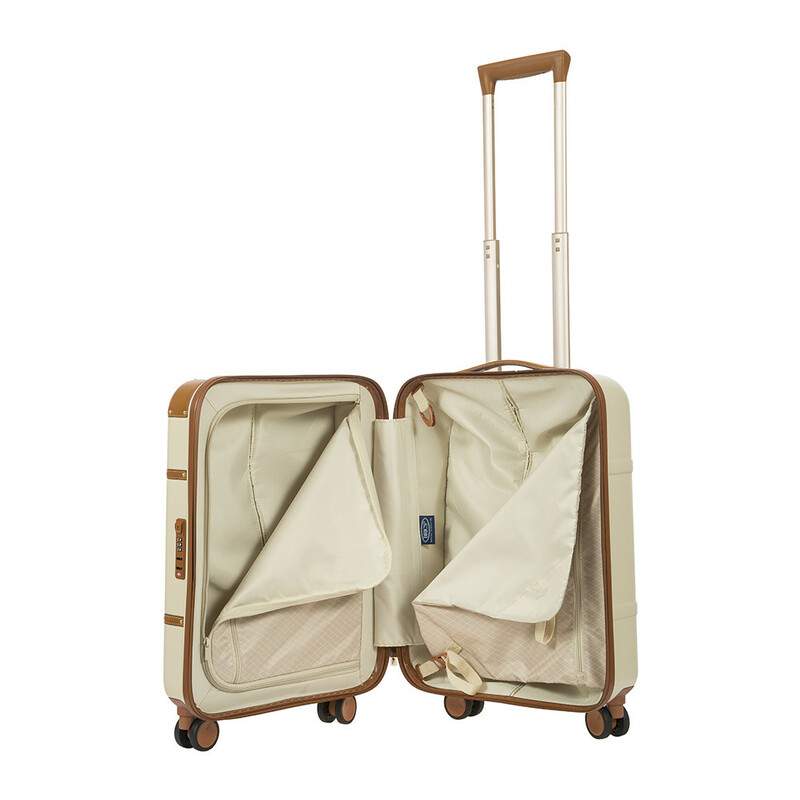 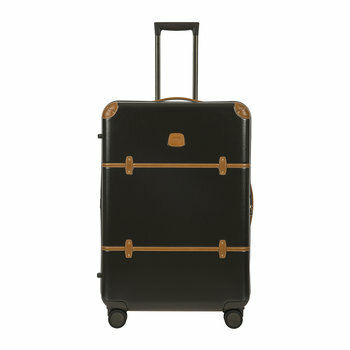 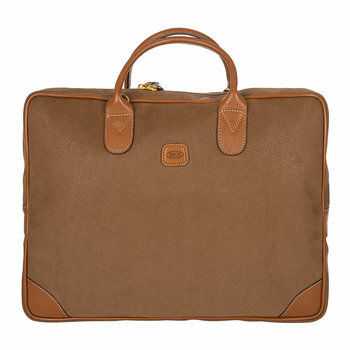 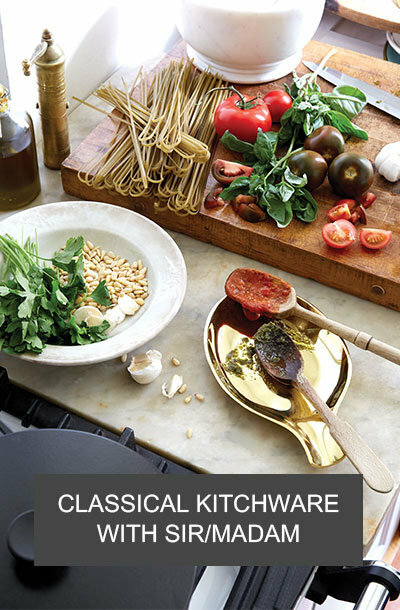 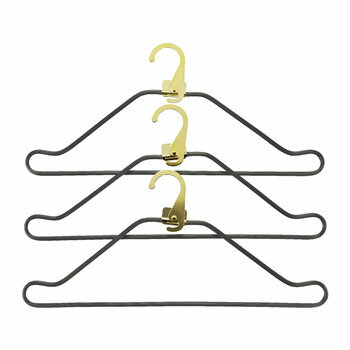 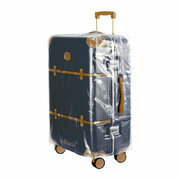 Update your travel essentials with this Bellagio trolley suitcase from Bric’s. 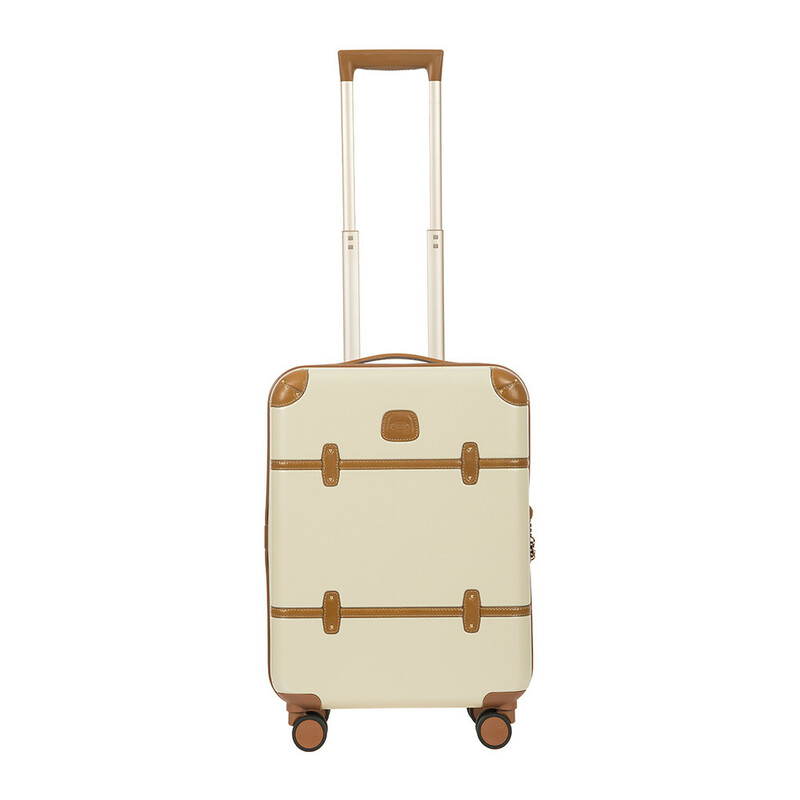 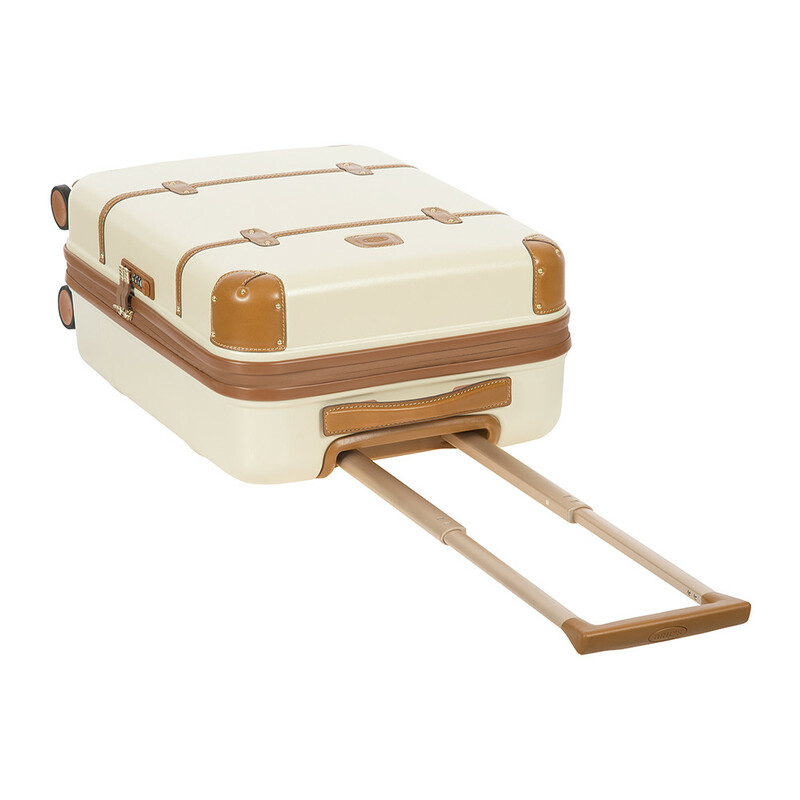 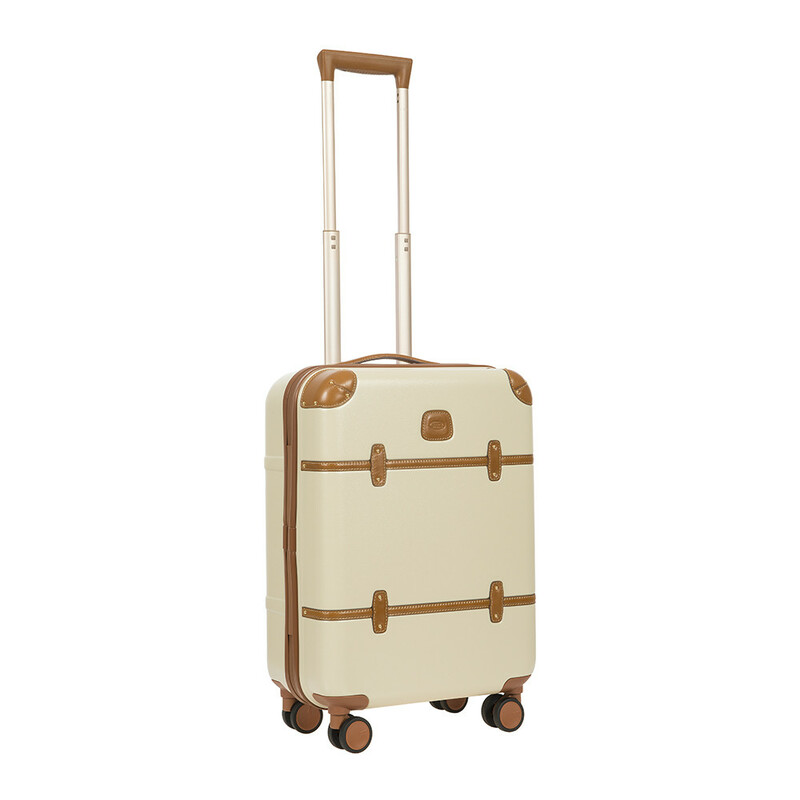 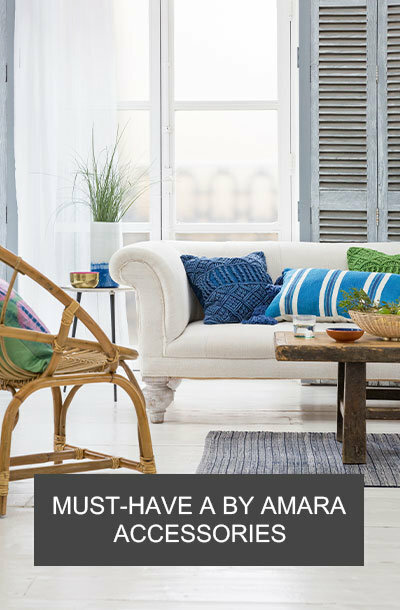 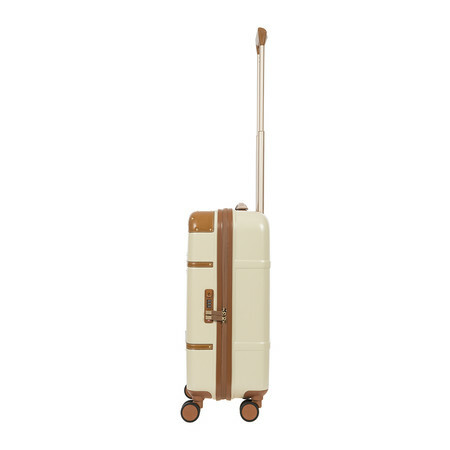 In a stylish cream and brown tone, this suitcase is made from a polycarbonate shell for a lightweight yet durable construction. 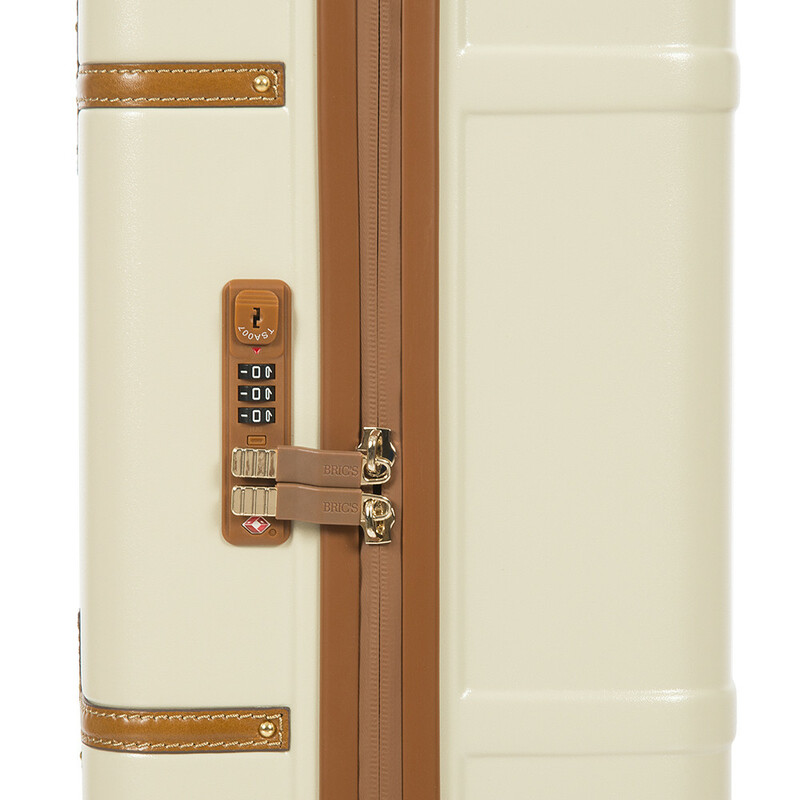 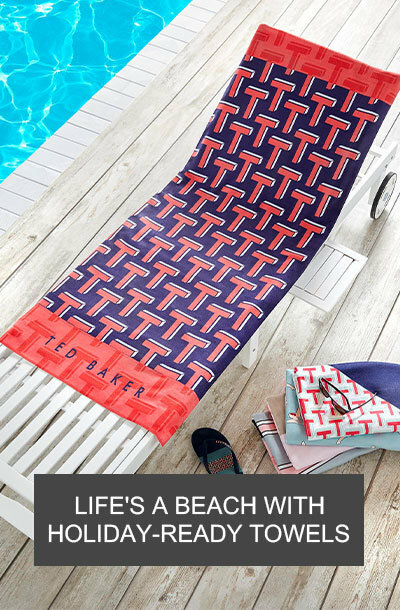 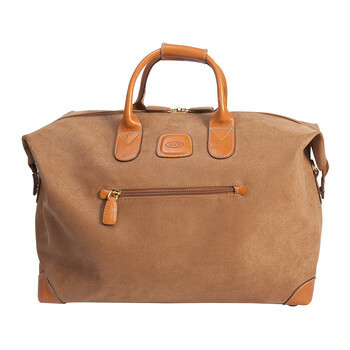 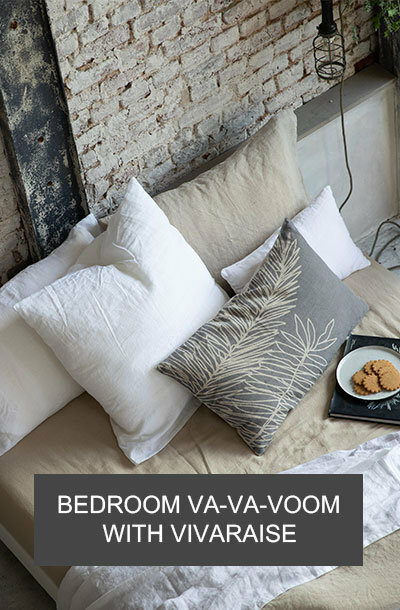 The interior reveals two compartments and polyester lining, with a TSA approved combination lock to secure contents. 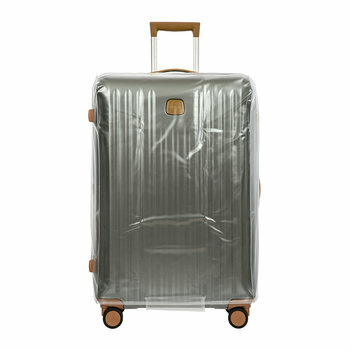 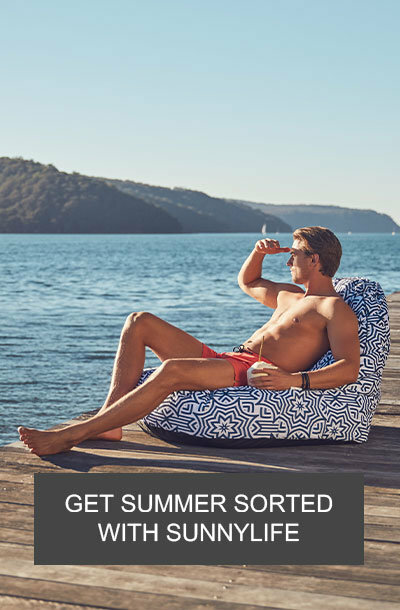 Finished with ultralight aluminium tubes and four 360° swivel wheels to easily manoeuvre, team with the Bellagio suitcase cover available separately to protect the exterior surface whist travelling.